The Signature Program Class of 2017 gathered for Environmental Sustainability Day, at Nationals Stadium. Anas “Andy” Shallal is an artist and social entrepreneur. He is the founder of Busboys and Poets, an environment where racial and cultural connections are consciously uplifted. 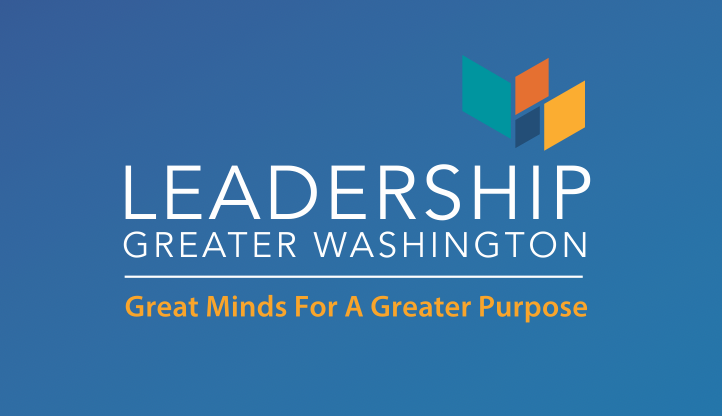 LGW CELEBRATES INNOVATIVE LEADERSHIP WITH 400 REGIONAL LEADERS! This week, 400 leaders from around the region joined LGW for our most anticipated event of the year, the 2017 Innovative Leadership Awards Dinner at the iconic Mayflower Hotel. Kristina Bouweiri is President and CEO of Reston Limousine, Washington DC’s premier chauffeured transportation provider and the 10th largest fleet operator nationwide.